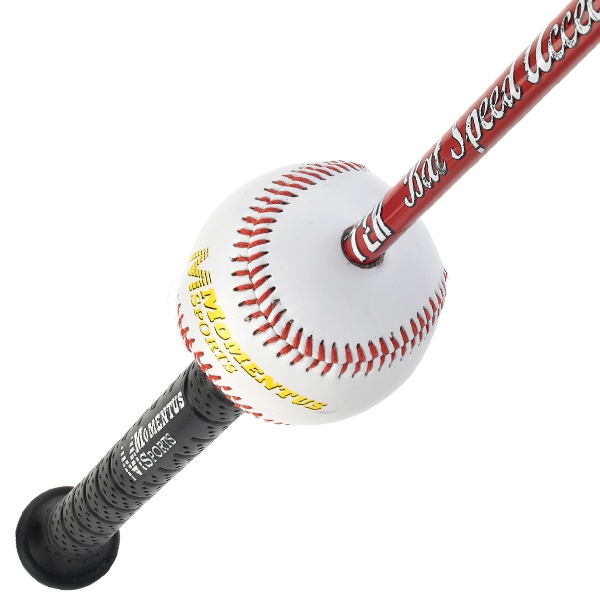 The Speed Hitter acts as its own coach, so when you make that good compact swing from the inside out you’ll see, feel, and hear the ball hit directly out in front of home plate which is the ideal contact point. You’ll improve your contact point, swing path, and swing mechanics as you work with the Speed Hitter. The Speed Hitter works a second way to improve your hitting by increasing your bat speed. 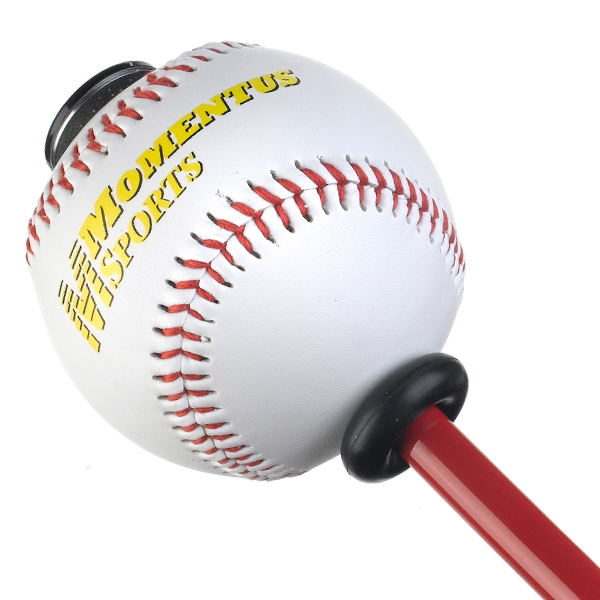 Simply slide the over sized O-ring that sits atop the grip and push the ball to the end of the bat. 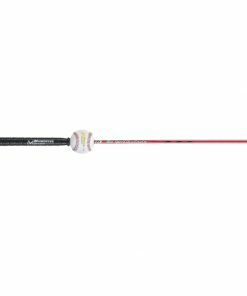 Now, make 10 swings as fast as you can. 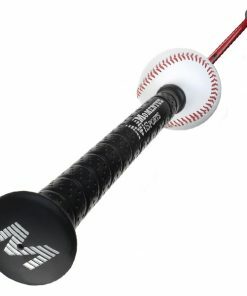 You’ll swing the Speed Hitter much faster than your own bat and by doing so, you’ll be incorporating the technique of Over-Speed Training to start increasing your bat speed. Follow this routine 5 to 10 times a day to develop dramatically more bat speed at home plate. 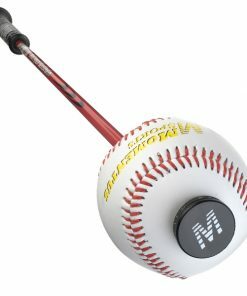 Then, simply push the baseball back down to the grip and you can switch to working on improving your contact point and swing mechanics. If you make a bad swing with the Speed Hitter, where you cast the barrel of the bat, you’ll immediately know it by what you see, feel, and hear. 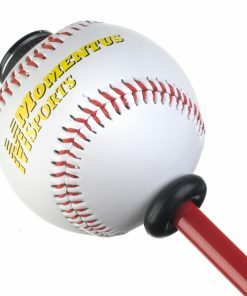 The sliding ball will contact the end of the bat well before home plate. Through repetitions with the Speed Hitter, you’ll dramatically improve your hitting and become the best hitter you can be. 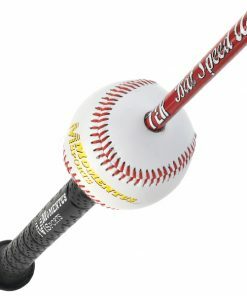 Swinging the Speed Hitter is great fun and you’ll have a hard time putting it down. 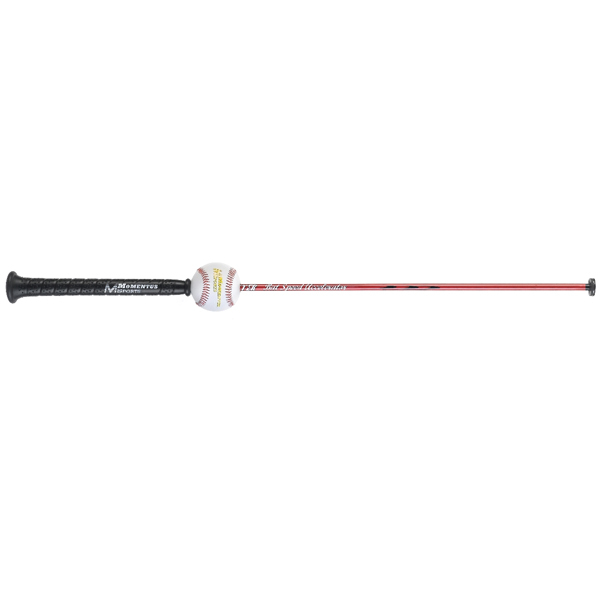 SIZE RECOMMENDATION: 12U model is for players who haven’t reached their adolescence growth spurt. 13+ model is for players who have started or passed their adolescence growth spurt. 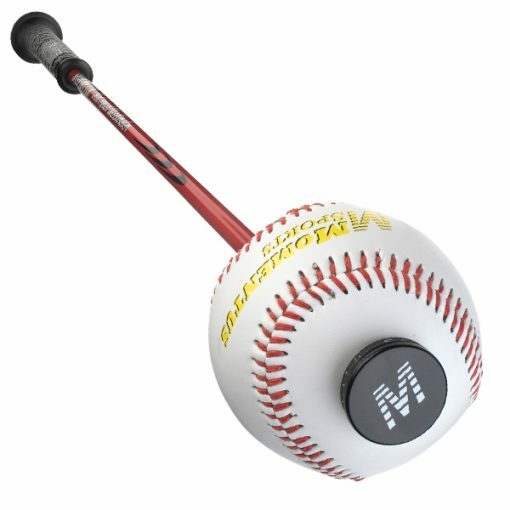 *** The Speed Hitter has a hexagonal removable end cap that unscrews to replace a damaged ball, in the event that the sliding ball may become unusable through over-exposure to the elements or extreme use. 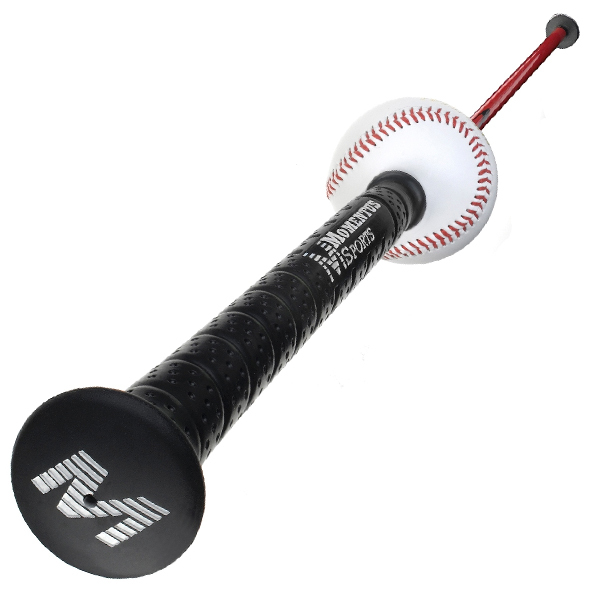 Replacement balls can be purchased in sets of 3 to keep the Speed Hitter working effectively for years to come.